See our Facebook page here for event details. Beryl’s Night is a free monthly evening for women and trans folk to come and use the workshop. It takes place from 6-9pm on the first Thursday of the month. There are no mandatory times – drop in or out as you feel like. We hold a short, optional class starting at 6 (our upcoming topic is shown on the right). You’re free to use the workshop to work on your bike at any time during the session; Team Beryl is on hand to help you out if you need us. Or just come to socialise! Team Beryl is a group of volunteers who are passionate about the intersection of bikes and gender. We organise Beryl’s Night and other cycling events throughout the year. Not content to meet just once a month at Beryl’s Night, this team is committed to making all workshop, events, and activities at the Broken Spoke inclusive and accessible to everyone by breaking down the barriers which prevent women and trans folk from engaging in cycling and mechanics. The members of Team Beryl look forward to seeing you around the workshop! Why Do We Need Beryl’s Night? Team Beryl believes that it is important to actively create this space, as well as encouraging women and trans folk to participate in the wider cycling community. Often growing up, women aren’t given access to knowledge about fixing things and getting their hands dirty. When most mechanics are cis-men, there is a kind of hierarchy of knowledge, where the men fix the bikes and teach the women. This primacy of cis-men in bike spaces can often discourage women and trans folk from participating, as well as bar them from the full range of opportunities available. We want to do away with all this, and create a space where you are empowered to learn about your bike and share what you know – or just get on with it yourself! – all without the pressure and machismo that can exist in male populated spaces. The Cowley Road Condors are a vibrant and friendly road cycling club with a community focus and a committed, yet fun, outlook towards club riding. With over 100 female members, the Condors are one of the leading clubs in the area for womens’ cycling. As well as their wide range of mixed-gender activities, the club runs women’s rides and races – check out the details here and see if the Condors are for you. Isis Cyclists CTC offer social bike rides for women in Oxford. Rides are led by experienced and knowledgeable members of the CTC and follow cycle paths and quiet roads. The length of the rides varies, but all rides include a refreshment stop. To register for the Isis monthly newsletter, please email isiscyclistsctc@gmail.com. Why is it called Beryl’s Night anyway? 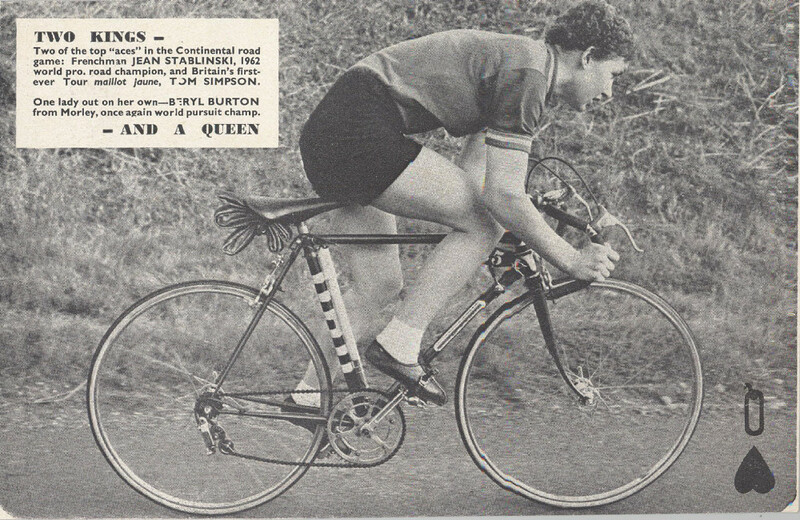 Beryl Burton was an English racing cyclist and one of Britain’s greatest athletes. She dominated women’s cycle racing in the UK, winning more than 900 domestic championships and seven world titles, and setting numerous national records. 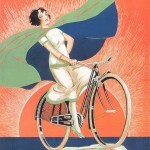 She set a women’s record for the 12-hour time-trial which still stands today (and exceeded the men’s record for two years).